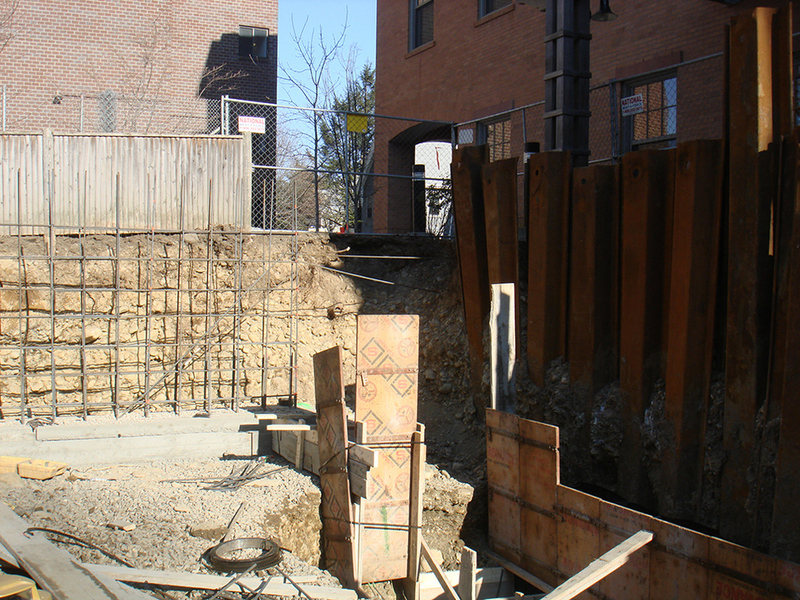 Residential Apartments and Condos — Terratec Construction Inc.
Mid-rise apartment building, 4 stories. Residential redevelopment for 5-unit condominium building with a parking garage under. Mid-rise apartment building with 35 apartments and two levels of parking under. Included the renovation of existing building with 40 condo units. Mid-rise apartment building with 11 apartments and 5 townhouses connected by a concrete garage under. Residential redevelopment for 7-unit condominium building with a parking garage under. Project consists of 8 condominium units. Our work also included site planning and site design including driveway layout, stormwater management system, wetland mitigation, septic system design, retaining wall design. Terratec contract involved overseeing the site construction, earth support system, excavation, foundation, utilities connection, site grading, septic system, retaining wall, hardscape and landscape. 4 condo units (Project in Progress) , to be demolished and reconstructed. Terratec is the General Contractor for the demolition and construction.